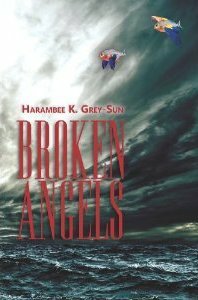 At long last, my dark fantasy novel, Broken Angels, is now available! If you have completely given up hardbacks and paperbacks for ebooks, stay tuned… The Kindle version of the book should be available within a few days. You may find a synopsis of the story here and read the first two chapters here!